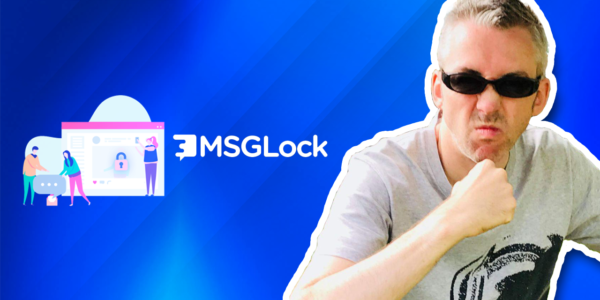 MSGLock is a tool by Brad Stephens that works as a content locker. It allows you to collect either Facebook messenger or Email leads while people go through and consume your content. This video shows MSG Lock in action and how easy it is.